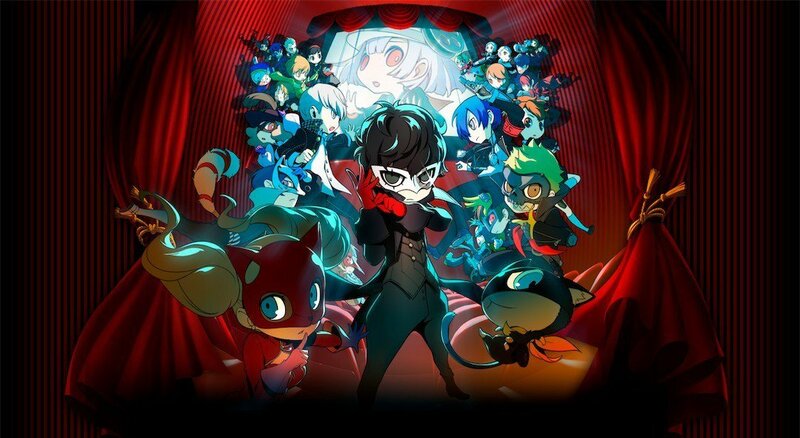 Persona Q2: New Cinema Labyrinth is finally coming to the West. Atlus announced that the long-awaited 3DS title will be heading to America and Europe on June 4, 2019. It will be available for $39.99 for the standard edition and $69.99 for the "Showtime Premium Edition." 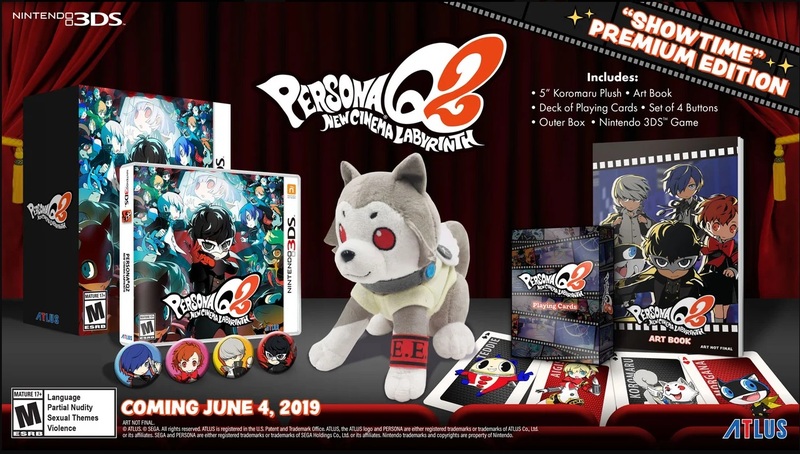 The premium edition will contain a 5" Koromaru plush, an art book, four collectible buttons and playing cards featuring characters from the game. A launch edition of the standard version will also contain the same four buttons, so you can get those without shelling out more. This is likely to be the last big release for the 3DS system. 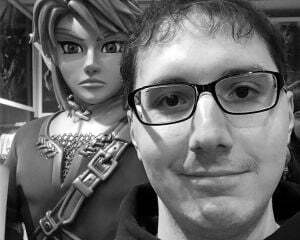 Nintendo might surprise us with the announcement of some fan requested Wii port, but I doubt many other developers will be releasing large games like this in 2019. Whether or not this is the swan song the 3DS deserves, at least it will be going out on a high note.